Discover the timeless feel of the iconic Hawthorne Hotel. This traditional full-service hotel provides a convenient location in the heart of Salem’s historic district with complimentary parking – ideal for business and leisure travelers. 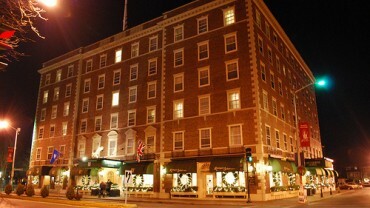 Our classic Salem, Massachusetts, hotel offers 93 rooms including 6 suites , each individually furnished and tastefully appointed.